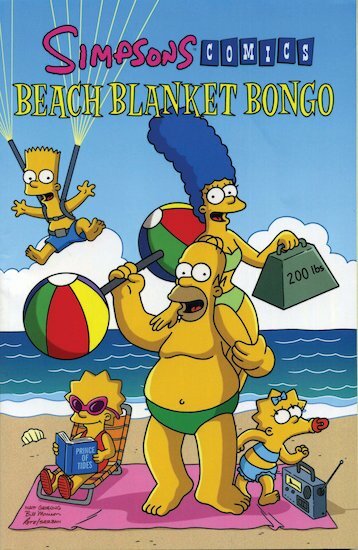 Will a day at the beach with Bart and family be like paradise? If you love a good laugh, it’s pure heaven! The latest barmy outing with the Simpsons family finds them mixing up all sorts of hysterical mayhem. Legends get a terrible twist when the family head back to Ancient Greece for an unexpected clash of the titans. Meanwhile, Bart and Lisa meet their nemesis, Marge cooks up something monstrous, and the tension mounts as the townsfolk wait to see who will be crowned king on Day of the Nerd!